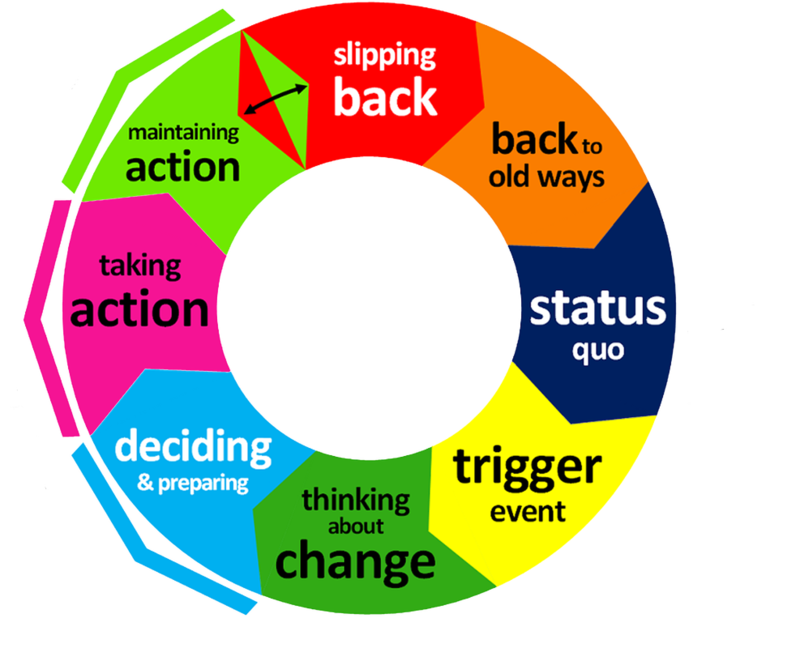 The 'Back To Old Ways Stage' of Change is one of eight stages within the Exercise Motivation Change Cycle or EMCC. Start fresh... The right way! 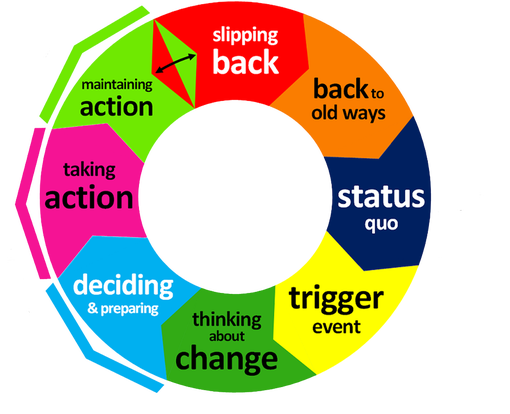 'Back To Old Ways Stage' course and discover how to get back on track and Make Change Stick For Life! take the 'back to old ways' course now!